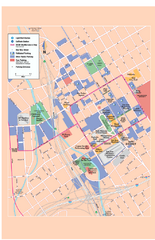 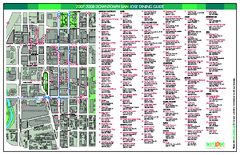 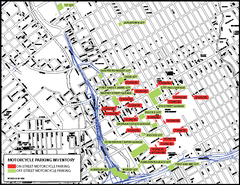 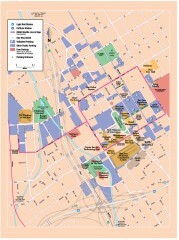 Tourist walking map of downtown San Jose, California. 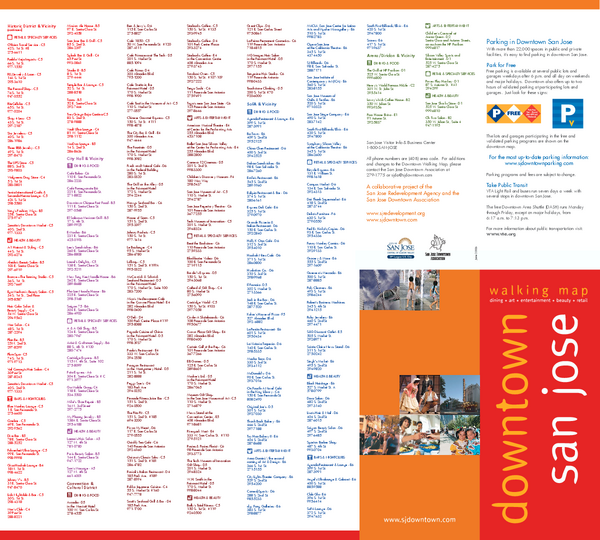 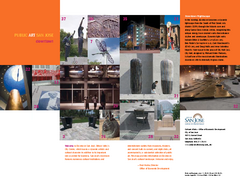 Lists and shows locations of dining, art, entertainment, and other opportunities. 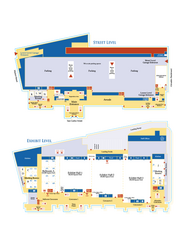 Floorplan map of McEnery Convention Center in San Jose, California.